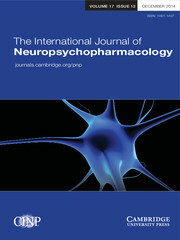 Surgical Techniques in Epilepsy Surgery presents the operative procedures used in the treatment of intractable epilepsy in a practical, clinically relevant manner. 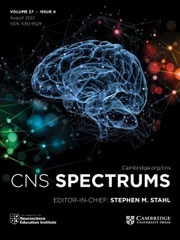 Founded by pioneering neurosurgeon Wilder Penfield, the Montreal Neurological Institute (MNI) is a leading global centre of epilepsy surgery and this volume reflects the Institute's approach, combining traditional techniques with modern neuronavigation based approaches. 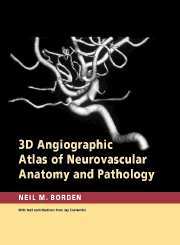 There is an emphasis on mastering the important trilogy of topographic, vascular and functional anatomy of the brain. 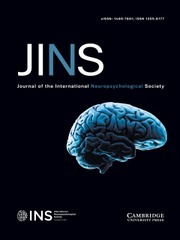 The basic anatomical and physiological mechanisms underlying epilepsy are presented in a practical manner, along with the clinical seizure evaluation that leads to a surgical hypothesis. 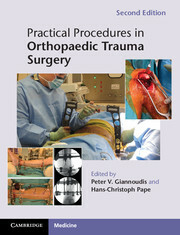 The consultation skills and investigations necessary for appropriate patient selection are discussed, as well as pitfalls and the avoidance of complications. 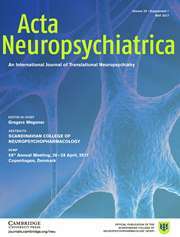 This is an invaluable resource not only for neurosurgeons, neurosurgical residents and fellows in epilepsy surgery, but also for neurologists, and others who provide medical care for patients with intractable epilepsy. 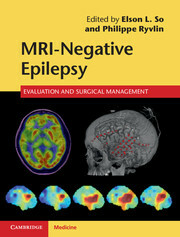 "This book is an important contribution to the current knowledge database on epilepsy surgery. 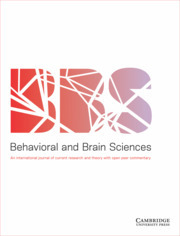 In it the authors emphasize the importance of accurate examination, and thorough collection and analysis of data on candidates before they are chosen for epilepsy surgery. They also demonstrate and instruct you on correct operating procedures. This is an outstanding work." contains: 139 b/w illus. 229 colour illus. 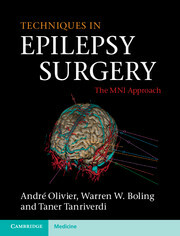 André Olivier is W. Cone Professor of Neurosurgery, McGill University, and Neurosurgeon in Chief, Department of Neurosurgery, Montreal Neurological Hospital and Institute and McGill University Health Centre, Montreal, QC, Canada. 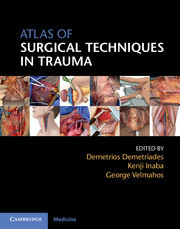 Warren W. Boling is Associate Professor, Department of Surgery, University of Melbourne, Australia. Taner Tanriverdi is Assistant Professor, Department of Neurosurgery, Cerrahpasa Medical Faculty, Istanbul University, Turkey.